Enjoy a wide range of sharing options for your partners and customers, including embedding your insights into any mobile or web asset. 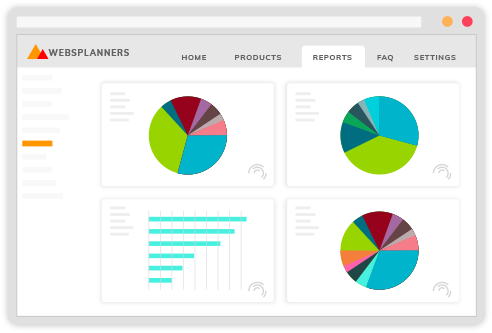 Embed complete dashboards or only the portion of the data relevant to your partner and/or customer. With critical real-time insights delivered to their email or embedded into their website, your partners and customers can respond and act quickly based on the data you provide. Empower your customers and partners with real-time insights to optimize your product and growth. 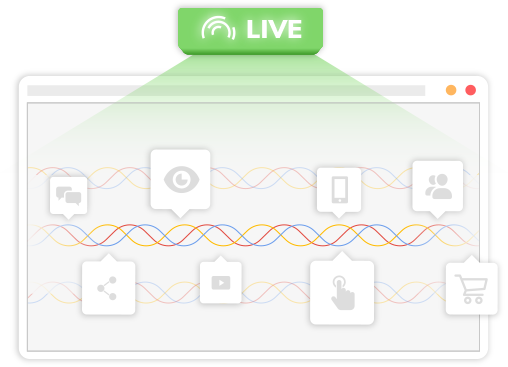 Track user behavior or your content virality in real-time, or learn which are your site’s most purchased items. With enhanced transparency yet complete control of user permissions, you’ll now have the answers needed and so will your customers. Power your product with full-stack analytics enabled by experts. 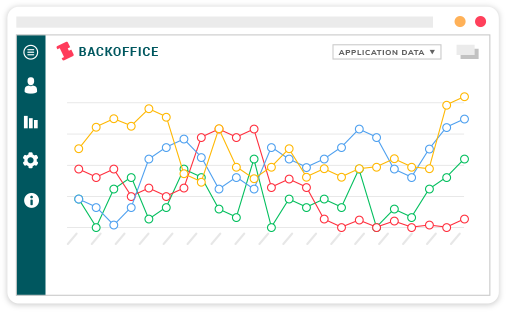 Embed our full-stack analytics into your product and drastically decrease your time to market while boosting the visibility of your brand. 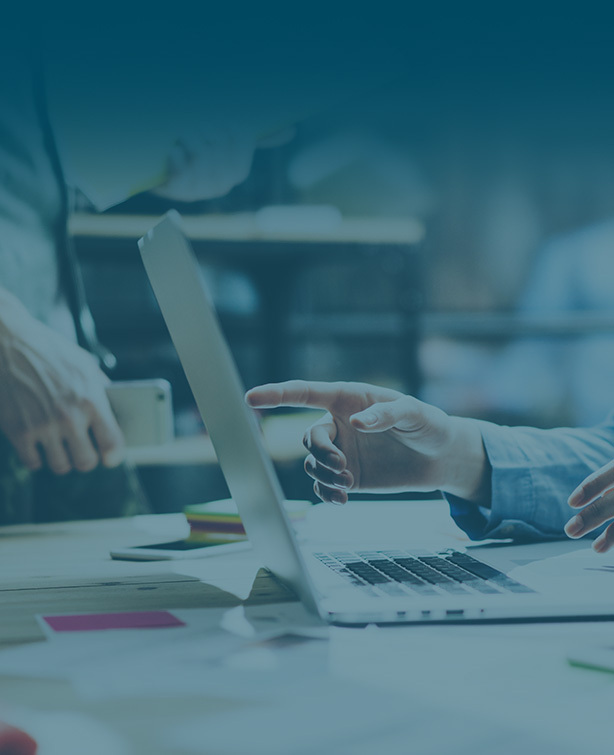 Whether a single report, embedding complete dashboards in your partner portal, or delivering our white label analytics solution, you’ll be empowered to share valuable real-time insights your customers and partners can quickly act on. 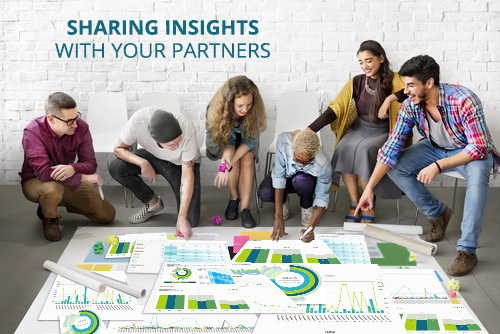 You’re in the data driver’s seat with the ability to instantly share the insights you deem important to 3rd party sources. Feel free to choose from a wide range of sharing options (e.g. Email, Reports) to deliver relevant and actionable insights in real-time based on time periods, product and/or data usage. Allow only relevant data to be shared with each customer and/or partner. If you want the ability to share your purchase funnel or cohort analysis insights with one customer, and want to ensure competitors don’t see it, you’re in control with extensive permission controls and smart user management. Share real-time behavioral insights with everyone in the organization. Our real-time counter allows users to monitor their projects as they happen by presenting them with the aggregated data only one minute after it has been collected. The counter will count application users and events, and will provide a breakdown by predefined properties. Focus your time and resources on your product in its early stages of growth, not on an analytics solution. Our white label product analytics gives you the full power of advanced behavioral analytics without the hassle of building it yourself. Plus, it’s scalable so it grows with you as your business grows. Online business have an endless selection of analytics tools to choose from. 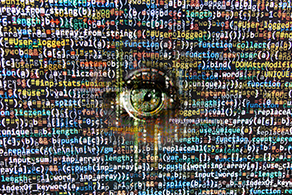 Studying the Marketing Technology Landscape Supergraphic will leave a thirst for a solution that will analyze that big dataset and provide an insight as to which tool is right for which need. Brands must be able to measure and understand buying behavior and the real performance of rich product content. 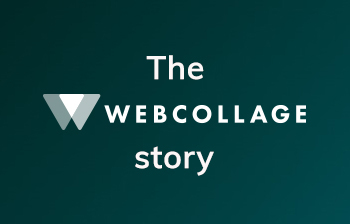 By partnering with Cooladata, Webcollage can now deliver those insights to their customers and partners.